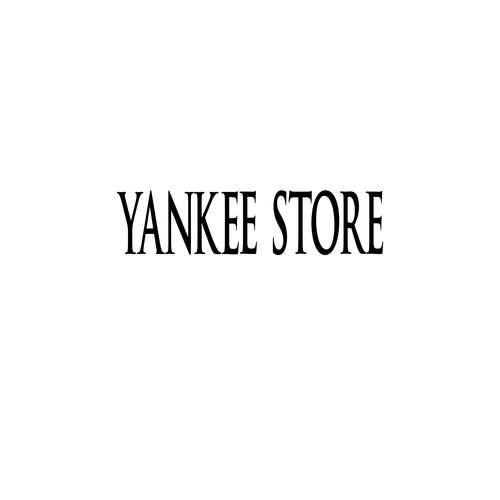 Yankee Store is the specialist retailer of Yankee Candle. Today, with over 100 fragrances, Yankee Candle offers the world’s largest and most compelling selection of candle and home fragrance scents. In addition to their renowned classic jar candle, a wide range of seasonal and limited edition candles, car & home fragrances and candle accessories are available.